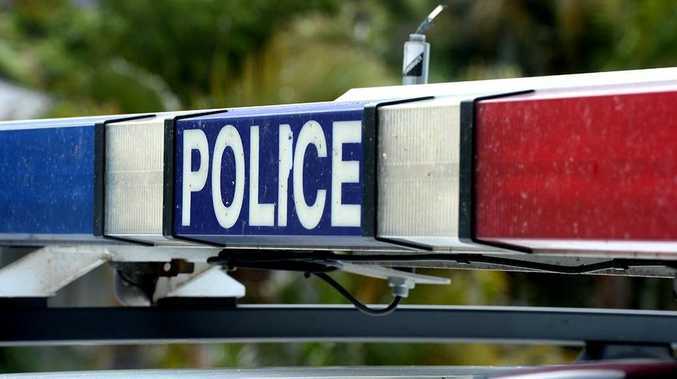 POLICE are investigating after property was damaged and residents assaulted after a Lismore party was closed down overnight. Richmond Police District Inspector Doug Connors said police responded to reports of a party which had spiralled out of control at Albert Park Baseball Complex on Keen St about 10pm. Insp Connors said between 100 and 150 young people were at the party, intoxicated, when police arrived. "Police closed the party down and attempted to move the group on," he said. "The group left the area and moved on (but) there's been a number reports of malicious damage to cars and other property in the surrounding streets." Insp Connors said there had been damage to a fence where it appeared party-goers had "ripped off palings as they've walked through the area". They also allegedly smashed a vehicle window and caused other damage to a vehicle in Magellan St.
"We also responded to a serious assault where it's alleged some residents were assaulted after a confrontation with a number of people leaving the party," Insp Connors said. While no charges have yet been laid, Insp Connors said police were disappointed with the actions of those involved with the damage. "Police are extremely disappointed in the apparent lack of supervision at the party and the behaviour of those guests as they dispersed," he said. As investigation into the incidents continue, he urged anyone who witnessed any of the damage or who had property damaged overnight to contact police.